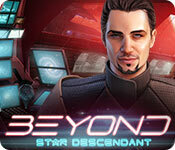 Beyond: Star Descendant Game: Travel beyond our galaxy! 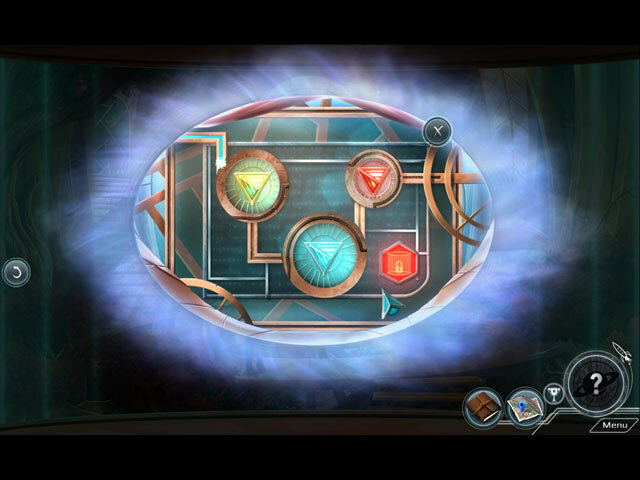 Your brother's invention has made contact with aliens. 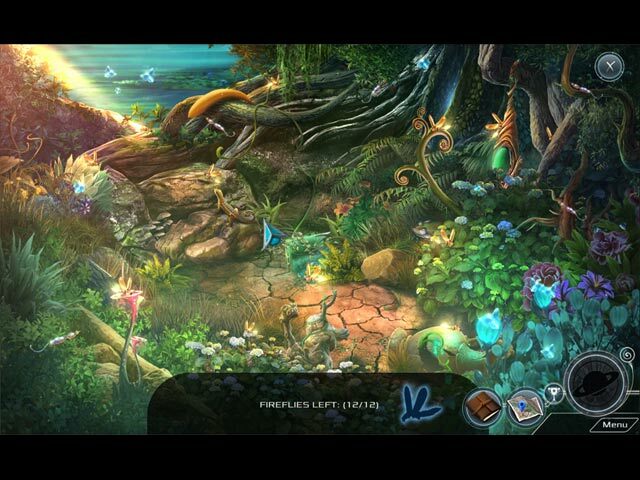 Help him defeat an intergalactic invasion before the Earth is destroyed. Your brother’s invention has made contact with aliens. 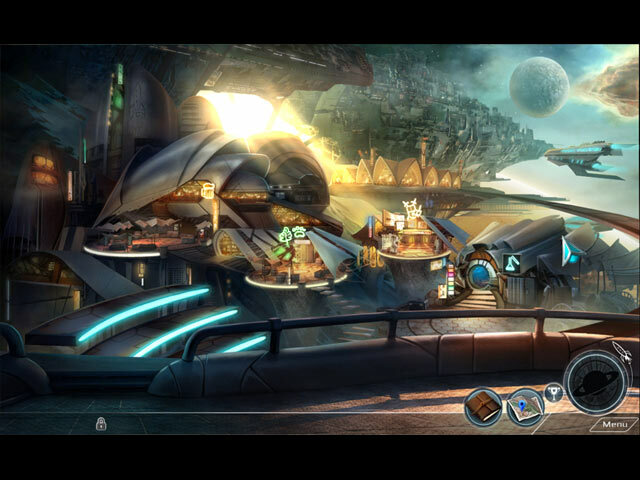 Help him defeat an intergalactic invasion before the Earth is destroyed.